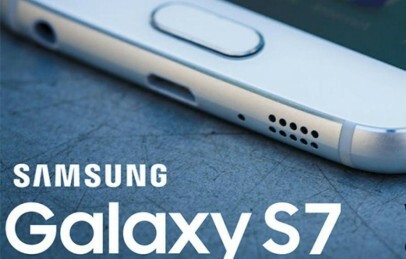 We all know the design of Galaxy S7 and S7 Edge is so stylish it will be one of the best smartphones of 2017. In recent time we got one bad for Samsung fans, that they hide the home button for Samsung Galaxy S8, will have large size, smaller bezels etc. Apart from these rumours, its going to be amazing smartphone with powerful specifications and new features like Iris recognition. The phone is expected to announce on March 29, in New York. 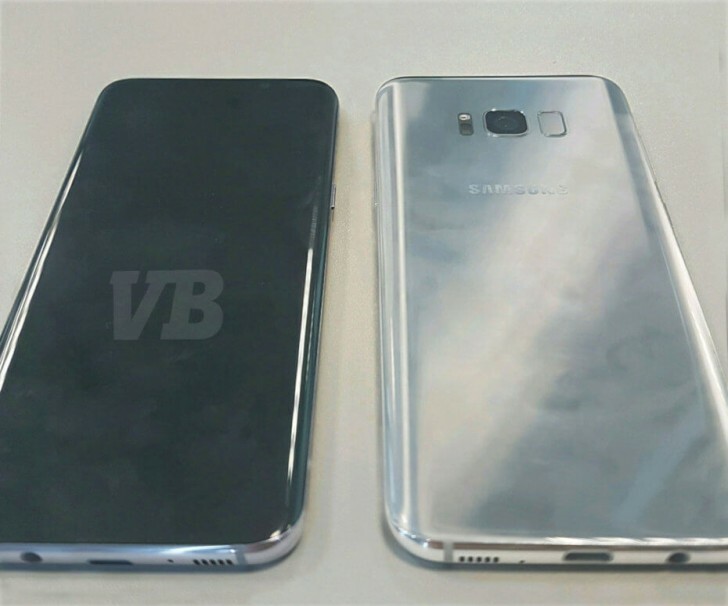 Galaxy S8 will have the larger display till know having new screen fit and the super slim top to bottom bezels in upcoming Galaxy S8. Due to that, this year you might not able to see Samsung branding at front panel. But they trying to present the huge unpopular work that is the top 1/4 of the screen will be hard coded in S8. Smaller Bezel: Will it improve the Galaxy S8 Design! Galaxy S8 will not have physical home button and integrate its smart feature of fingerprint sensor into the screen. Due to their thin top and bottom bezels, its going to get more style and amazing look. Smartphone maker put their fingerprint sensors where index finger must be easily reached. Many of the thought that Samsung have the mad enough to present its logo on the top of the display. Many of them think that Galaxy S8 shows that Samsung is capable to snatching the defeat but Samsung trying to over come with this. The biggest leak of this year 2017 is Samsung launched its one of the best smartphone of this year. 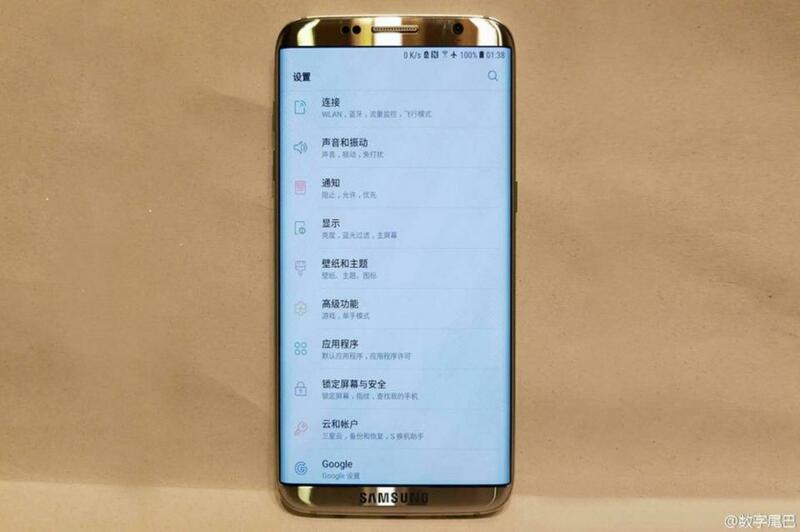 If you find us more Interesting and helpful then stay connected with us for more leaks / Rumors of Galaxy S8. You can leave us comment below and for information of upcoming Samsung phablet stay tuned with us.